Indoor Plants Cheat Sheet #Infographic ~ Visualistan '+g+"
It is very difficult to find an indoor plant that is easy to maintain, looks good, improves your mood and freshens up your home. Plants can be the perfect home accessory but also the most difficult to get right. There are so many varieties of different species each with their own different requirements. Fortunately, Modern Rugs have sought help from one of the UK’s leading Gardening experts, Matthew Wilson, regular panel-list at the BBC’s Gardener’s Question Time. Thanks to his expertise we have outlined some of the easiest plants to maintain and recommended which rooms would best suit their needs based on size, moisture, plant appearance and access to sunlight. Whether you decide on a Broad-leaf Palm for your bathroom or a dragon tree for your living room we hope our guide comes in useful! 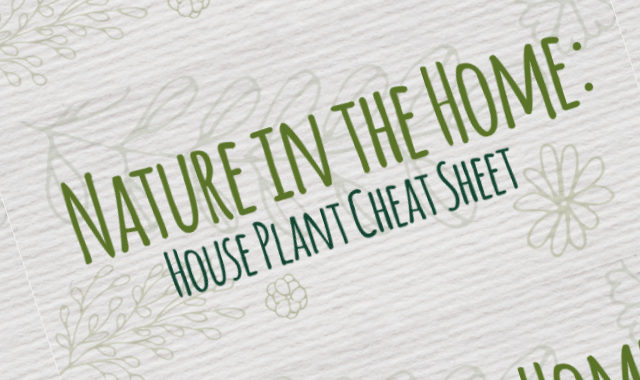 Feel free to view and share our Indoor Plant Care cheat sheet below.